Adjacent to the Southcoast Centers for Cancer Care, the center also offers a café with various food and beverages available for purchase. 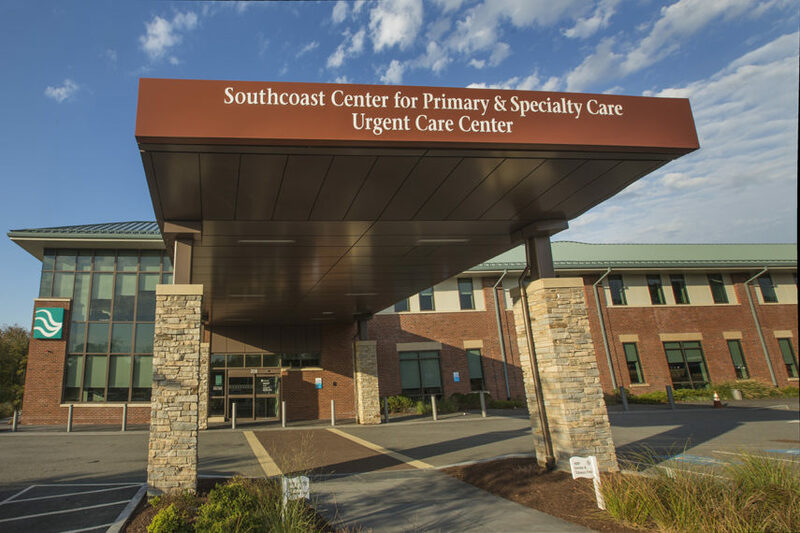 To find Southcoast Center for Primary & Specialty Care, make your way to 208 Mill Road and enter the first building on the left. Our location is also accessible by way of public transportation via Fairhaven Route 11. The center is easy to get to from Route 195, with plenty of free parking.